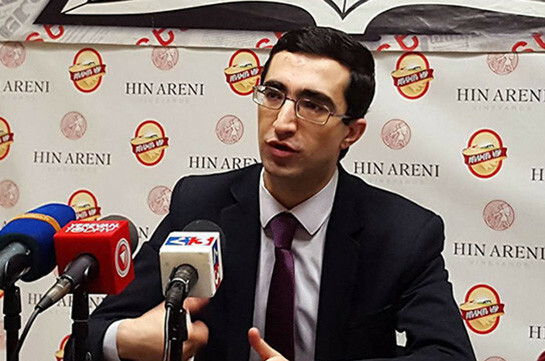 Annulment of concession agreement with Russian South Caucasian Railways company will have certain negative impact on the Armenia’s economy with the results to be felt already in few months, economist Karlen Khachatryan told Aysor.am, referring to the media publications that Russia is discussing issue on annuling the South Caucasian concession agreement. He said, it is not a secret that the South Caucasian Railways company has a certain role in cargo transportation. “Though the system is not developed well enough that is why while being handed for concession management clear demands were forwarded like making investments, upgrading the wagons, increasing the quality of services. In any case, if the company annuls the agreement the government must do its best to hand it to a better company for concession management,” the economist said. Khachatryan at the same time stressed that hardly any international company agrees to enter the Armenian market because of worn out infrastructure and rails in particular, which, he said, is a serious impediment regarding market’s attractiveness. “I hope the agreement will not be annulled or at least if annulled the state will hand the company to a concession management at better conditions, though I think it is less possible,” the economist said. 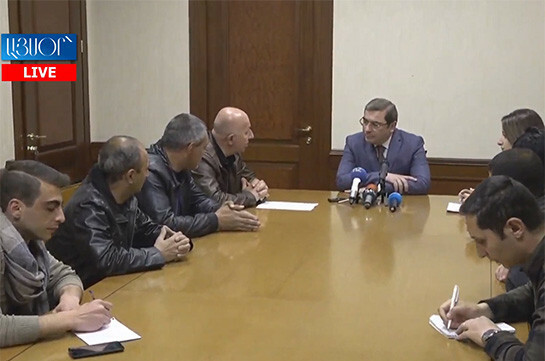 According to media publications, the investigative bodies are examining cases against South Caucasian Railways company and particularly the amount of made investments. Earlier the State Revenue Committee’s investigative department discovered 9,7 million AMD non-paid VAT and handed the materials to the Investigative Committee which angered the Russian side.